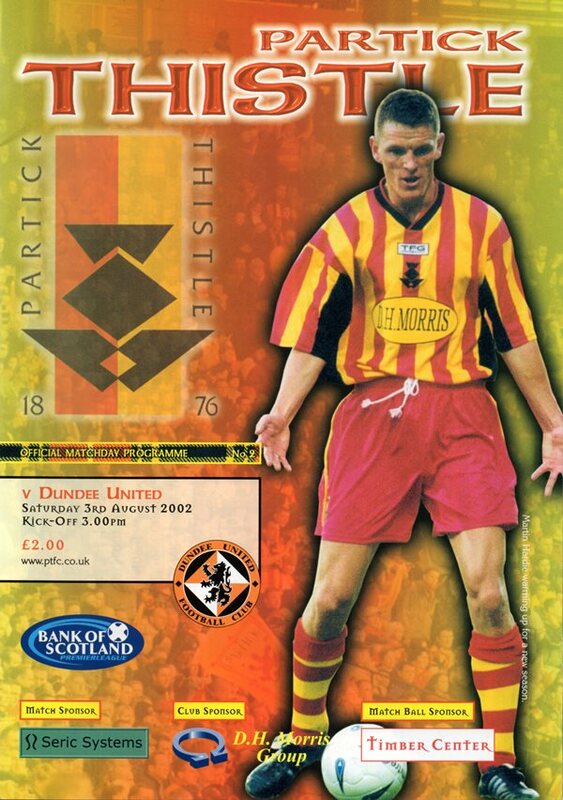 Kevin was with St Mirren, St Johnstone and Kilmarnock before he came to Tannadice under freedom of contract. After just six months with United, his contract was mutually terminated and he joined Partick Thistle. Kevin was born on this date in Kilmarnock. United will go into the New Year without a home win in the league this season following their 0-3 defeat to Hearts this afternoon at Tannadice. United have now not beaten the Tynecastle side at Tannadice since May 1997. Lining up in their black Centenary strip, Manager Paul Hegarty’s team selection was hit by late call offs from Mark Wilson and David McCracken. 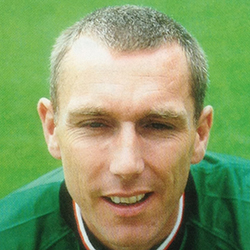 The central defensive partnership from the beginning of the campaign, Jim Lauchlan and Kevin McGowan, were restored to the heart of the Tangerine defence. Jim McIntyre was out through suspension and Steven Thompson was missing through injury. Former United player Steven Pressley was ruled fit for the visitors and played from the start.